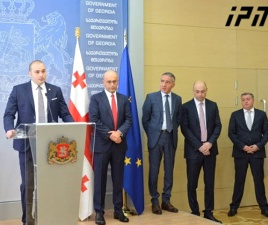 TBILISI, DFWatch–The speaker of Georgia’s parliament on Thursday slammed a report by the US based organization Freedom House, accusing its local contributors of being hostile to the Georgian government and the Trump administration. 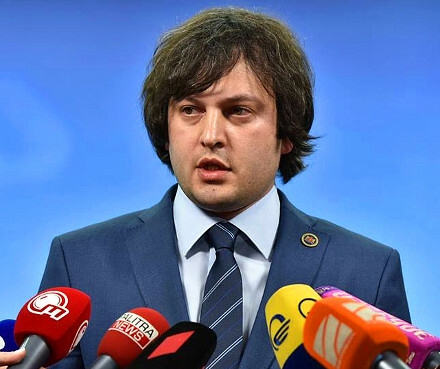 Using extraordinarily strong language for a speaker of a national assembly, Irakli Kobakhidze attacked ‘pseudo-liberal forces’ in Georgia for ‘insulting their own government’. 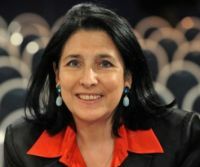 “The report says the authors rely on the assessments of those Georgian NGOs that are distinguished by their lack of competence and leanings toward the former government,” Kobakhidze said at a press conference, implying that local groups are sympathetic to the government of Saakashvili which ruled the country until 2012. His criticism seems mainly directed at the National Democratic Institute and its country director Laura Thornton, since she has already faced a storm of objections locally for writing on Facebook in January: “Trump wouldn’t even be able to find Georgia on a map, not to mention that he does not look at the results of our surveys!” After that, some GD politicians demanded an apology from Thornton, whose text they saw as damaging to US-Georgia relations. 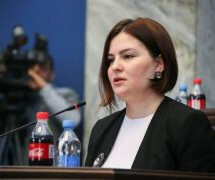 Kobakhidze and other key members of the ruling Georgian Dream were furious with Georgia’s new country profile published by Freedom House, a US Government-funded non-governmental organization that conducts research and on democracy, political freedom, and human rights around the world. Its recent report indicates that Georgia’s score has dropped noticably in 2017. 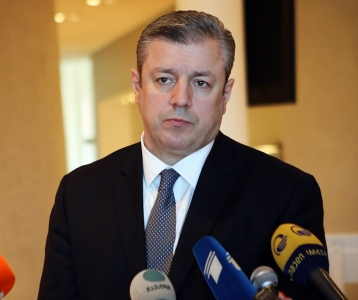 The GD establishment’s outrage is likely motivated by the report’s singling out of former PM Bidzina Ivanishvili, who is mentioned 21 times in the report, often in a negative way. Especially poignant is the paragraphs related to Ivanishvili’s informal grip on power and his controversial construction project Panorama-Tbilisi. 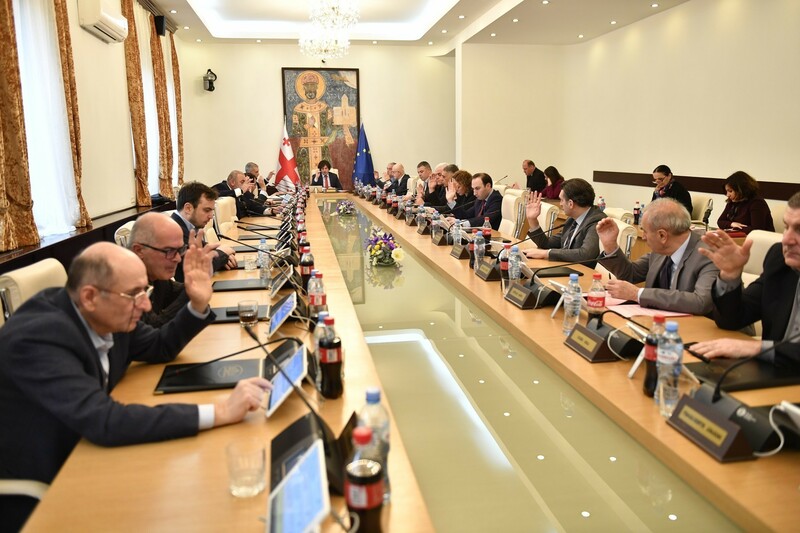 “The authors of the report can’t hide their negative attitude towards Bidzina Ivanishvili, who is the main force for democratic transformation in our country,” Kobakhidze said.